GREAT BUILDING SITE!!!! Subdivided neighborhood ready for your dream home!!! Easy access to I-49!! 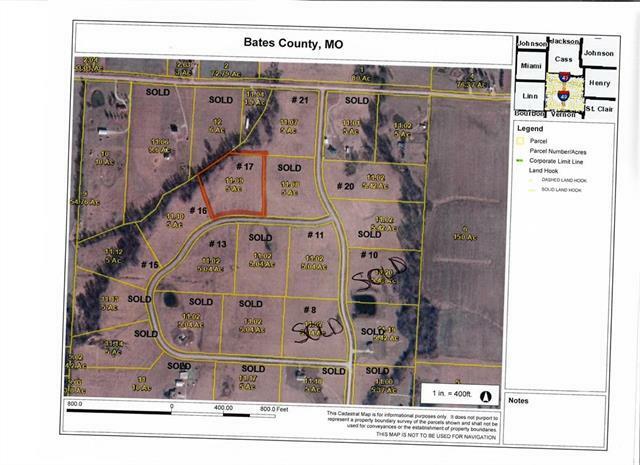 This is one of several lots available in this subdivision! Call for more details! !